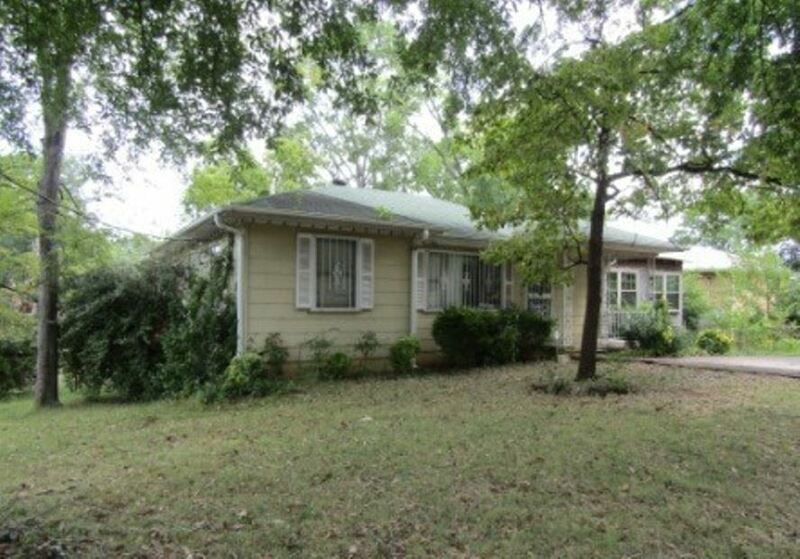 Here is an affordably priced home on a corner lot, conveniently located. This one level wood frame home features 3 bedrooms and 2 full bathrooms, plus a sunroom on right side of the house, separate dining room, and more. Original hardwood floors in much of the house. Right of redemption may apply, buyer and agent should confirm all listing data.